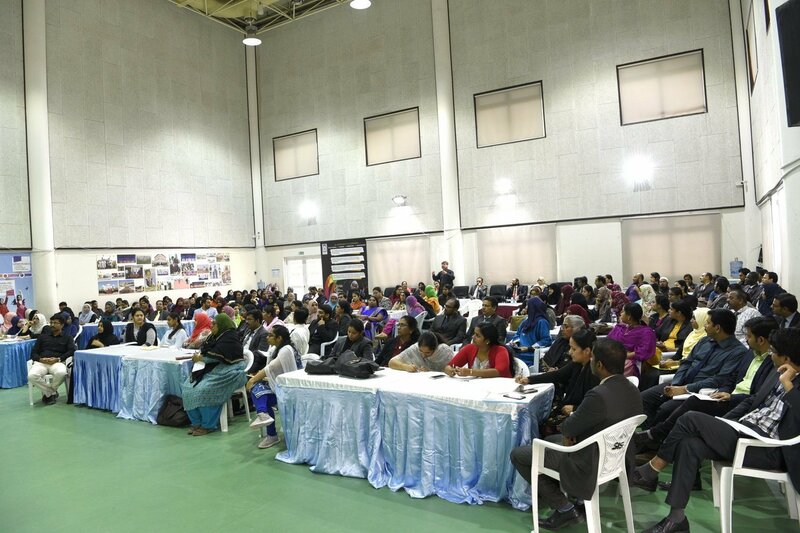 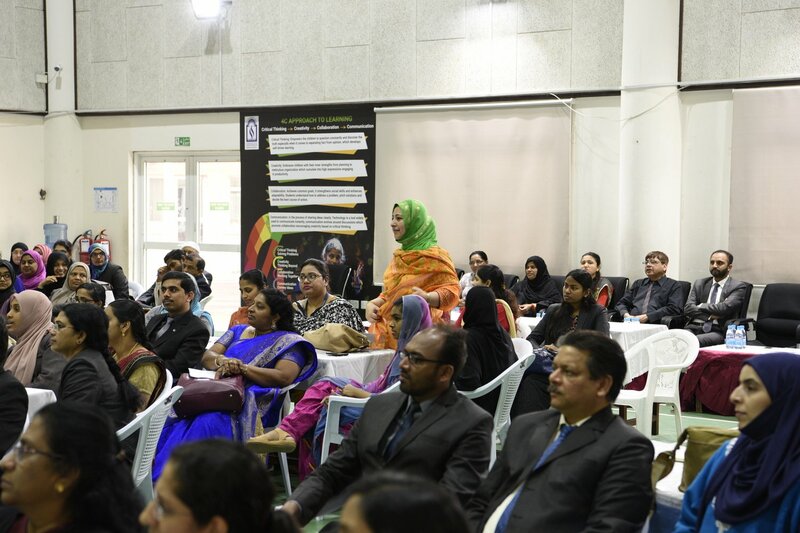 Shantiniketan Indian School organized a three-day Professional development program for teachers. 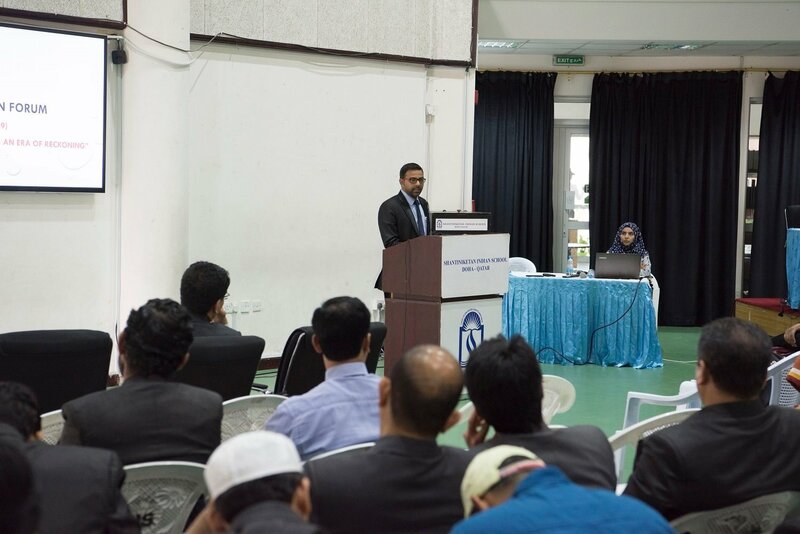 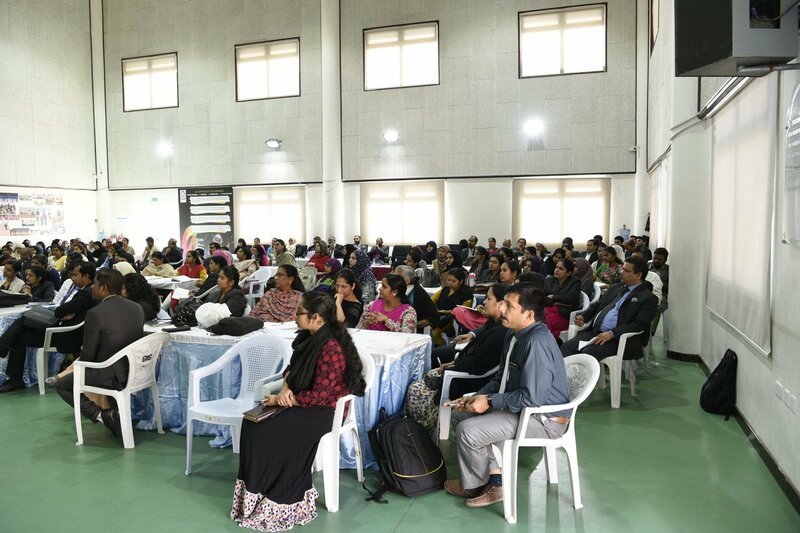 Principal Dr. Subash B Nair in his session Elaborated on the ‘SIS- Learn’, active learning pedagogy’, a brand crafted through the 3Gs approach. 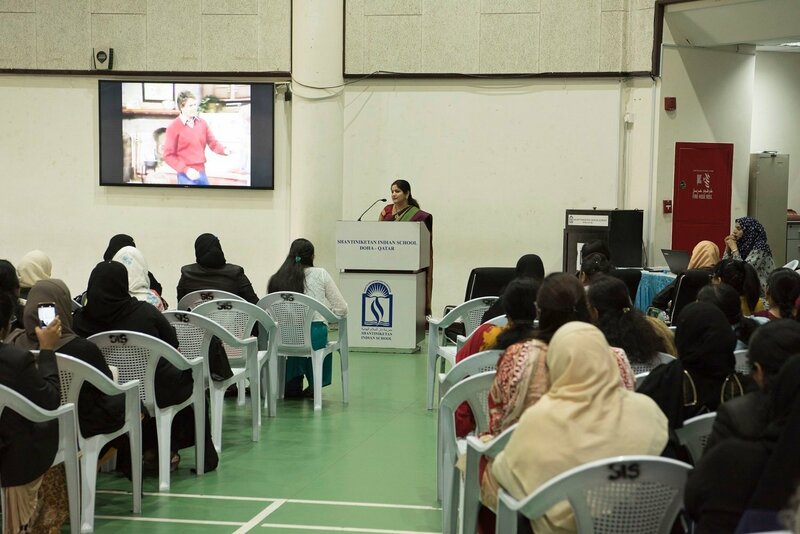 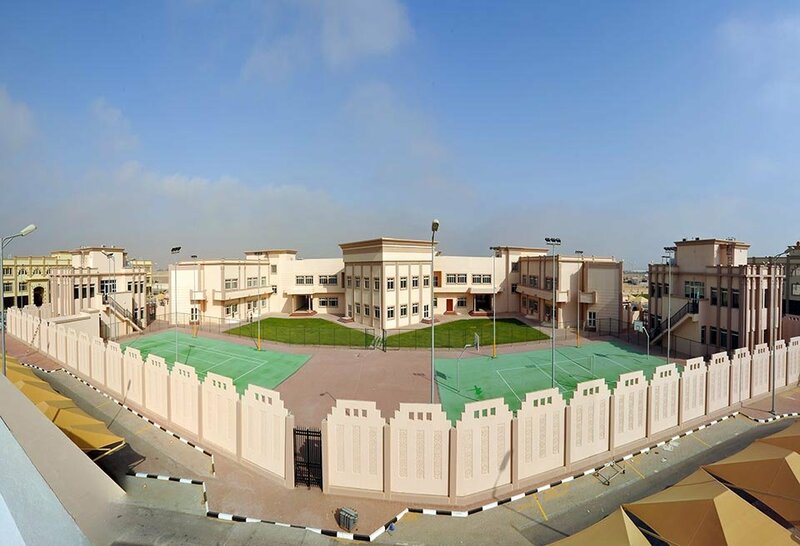 The 3Gs approach towards active learn is built on the traits of a Delightful Teacher and SIS Building Blocks for effective Learning. 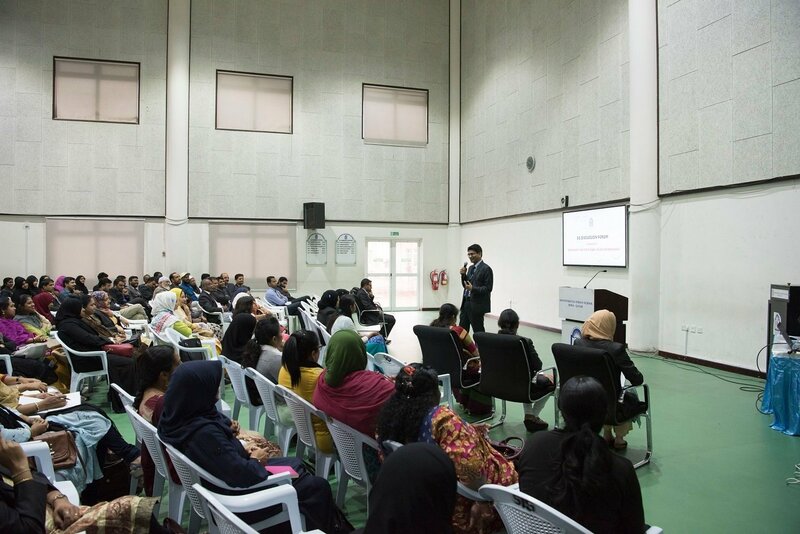 A Delightful teacher is Inviting, Intuitive, Engaging, Memorable, Innovative, Disruptive, and Enabling and follows the 6As of Building Blocks of effective Learning viz., Affection, Acceptance, Attribute, Attainment, and Accolades. 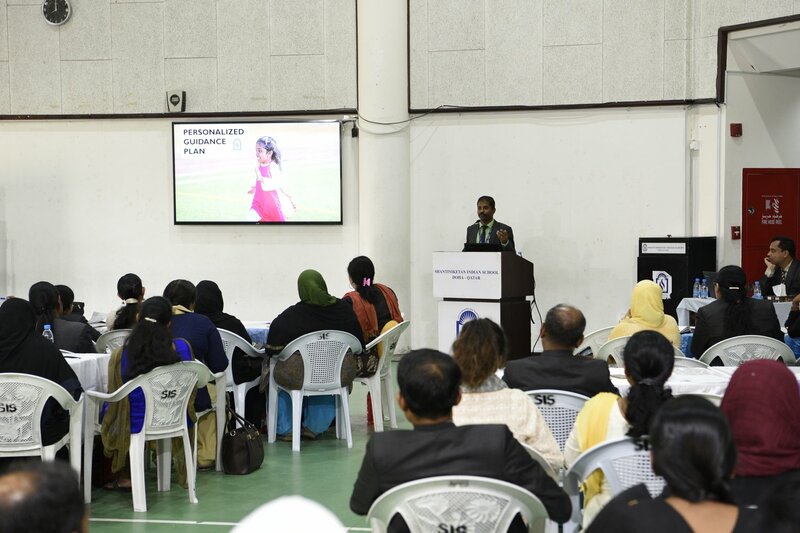 The revolutionary ideas of Equity, Inclusion and Personalized instruction with values and ethics modify the concept of ‘teacher for students’ to ‘teacher with students’. 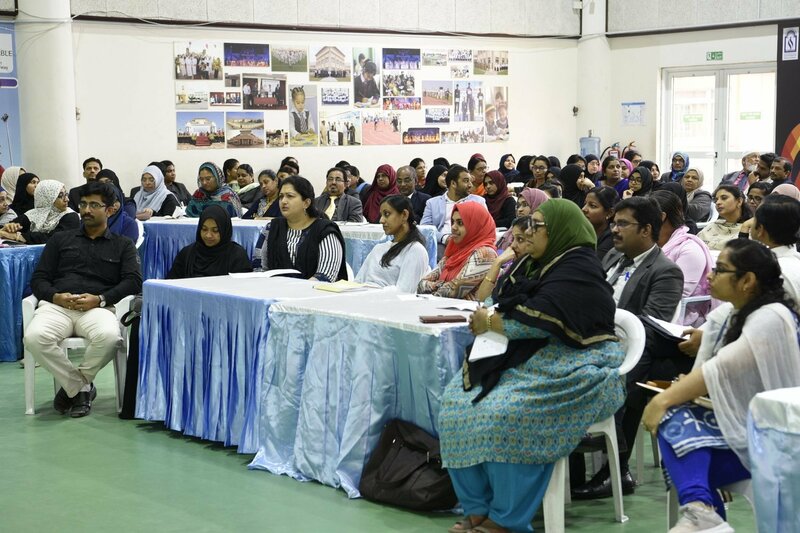 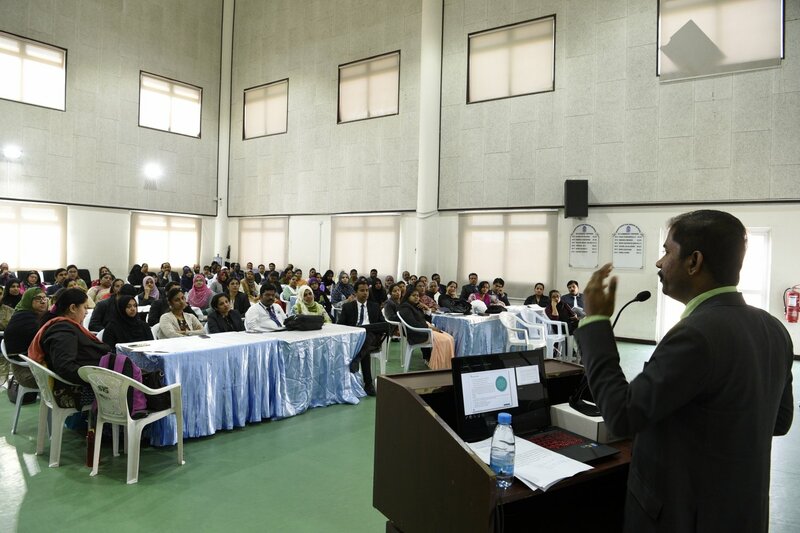 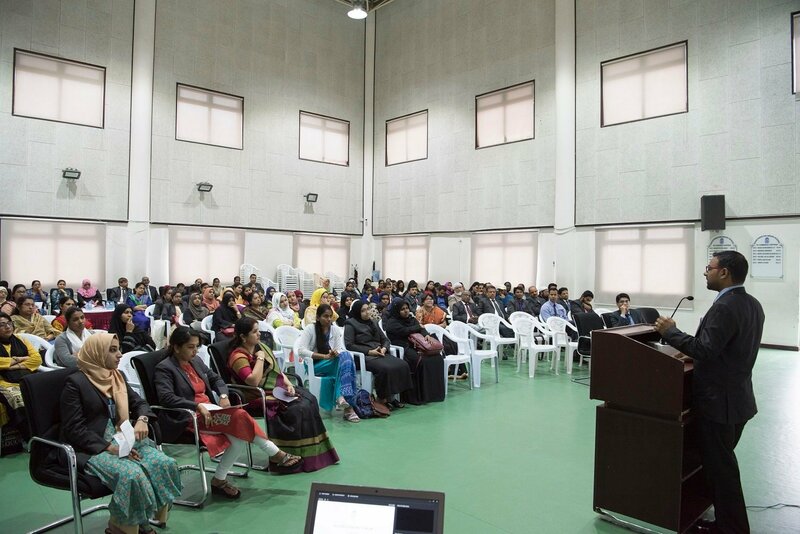 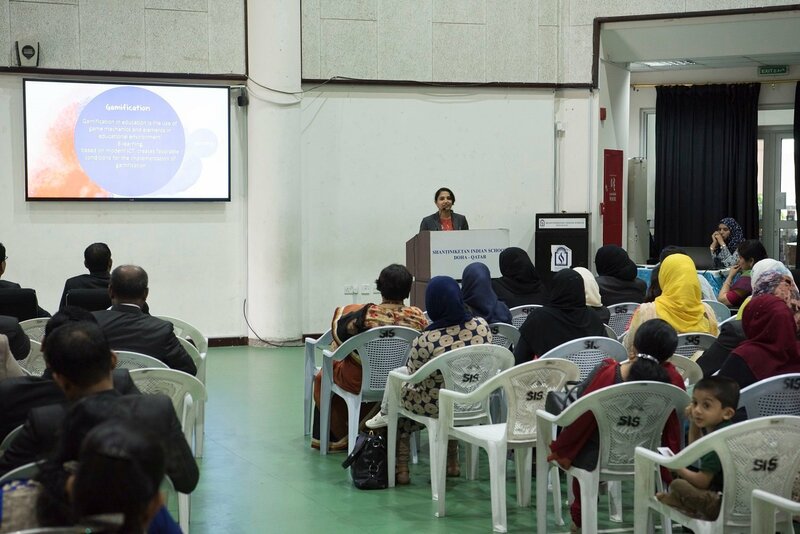 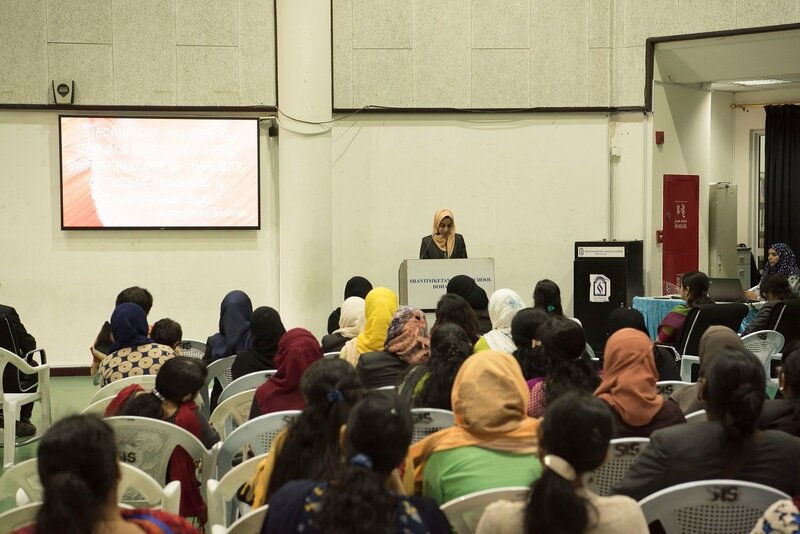 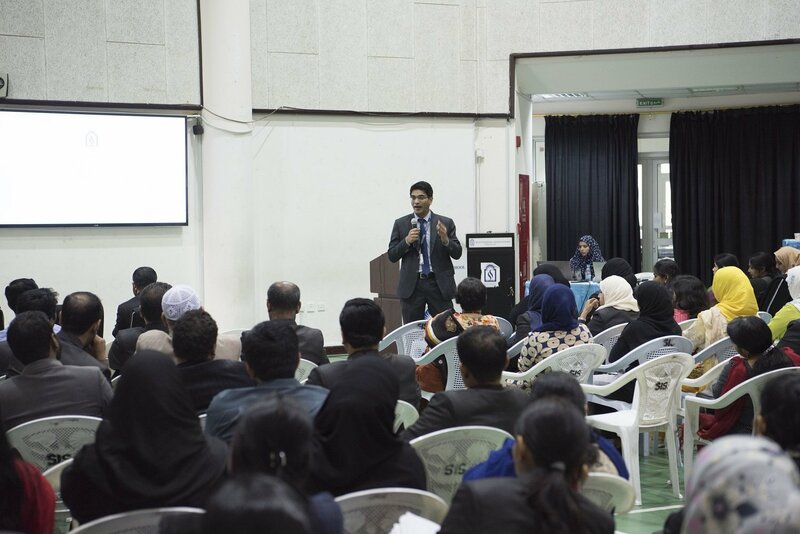 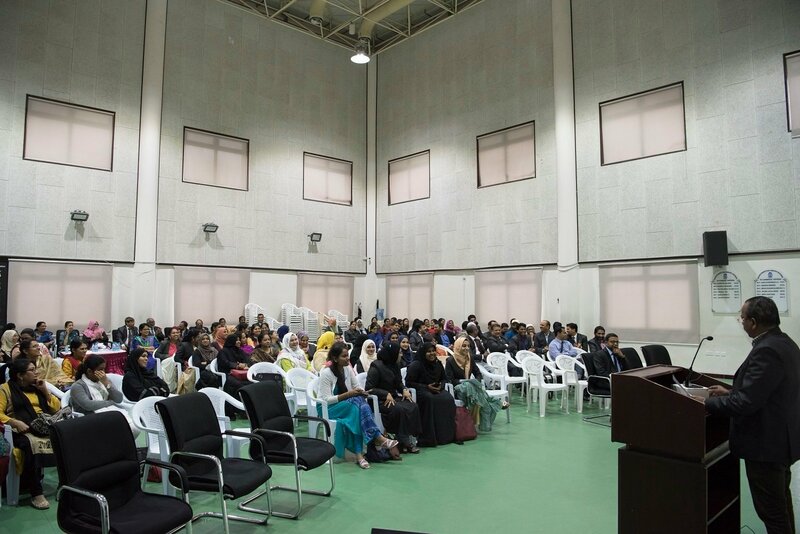 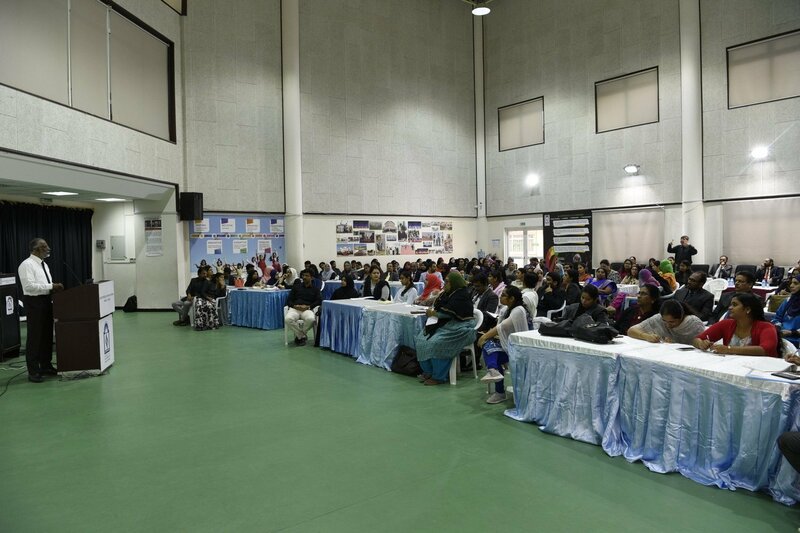 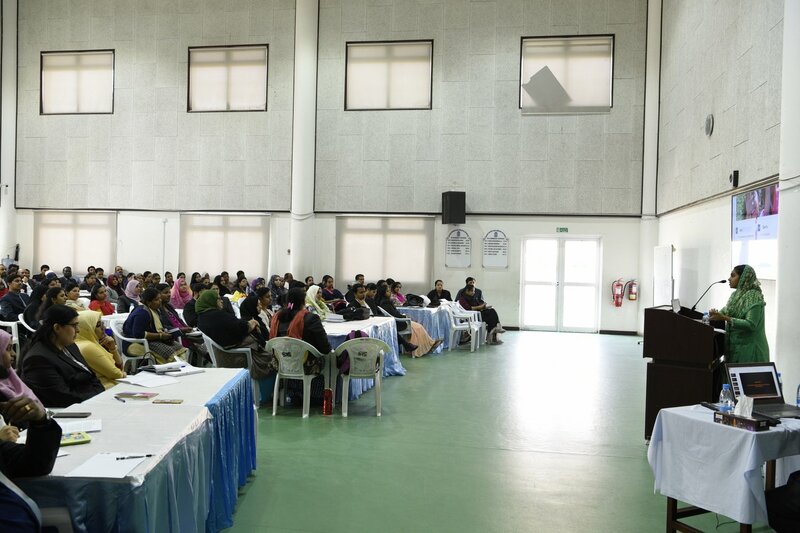 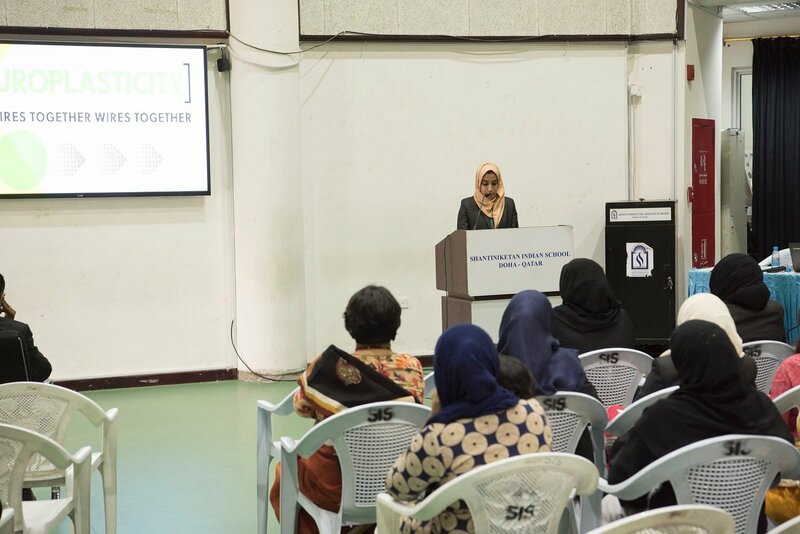 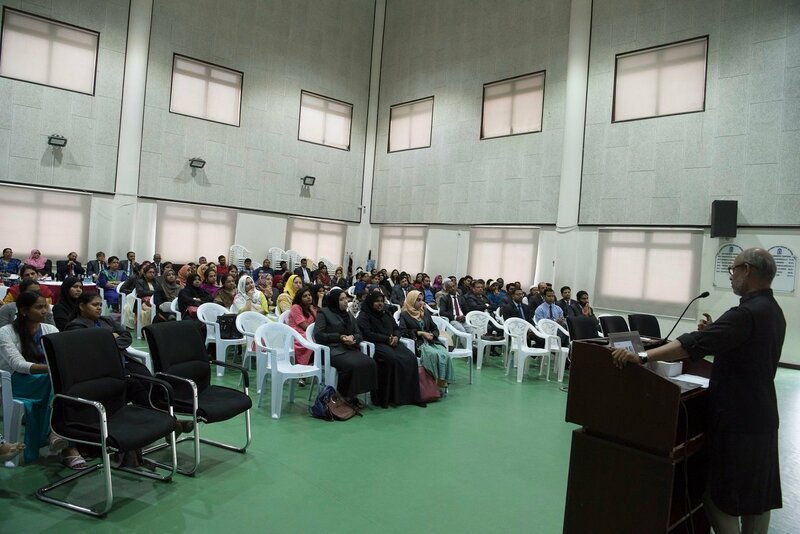 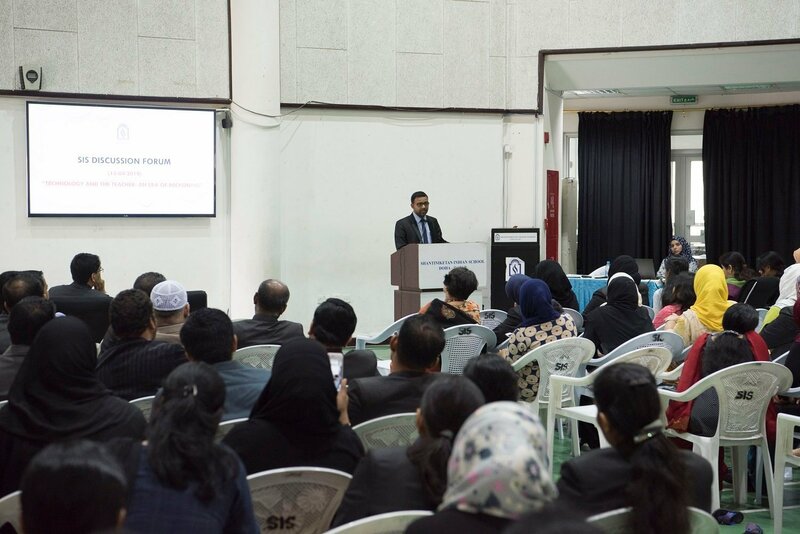 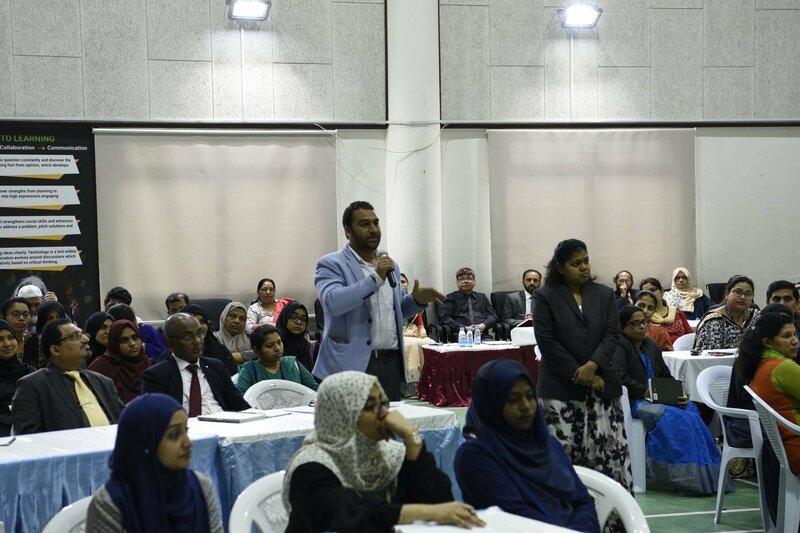 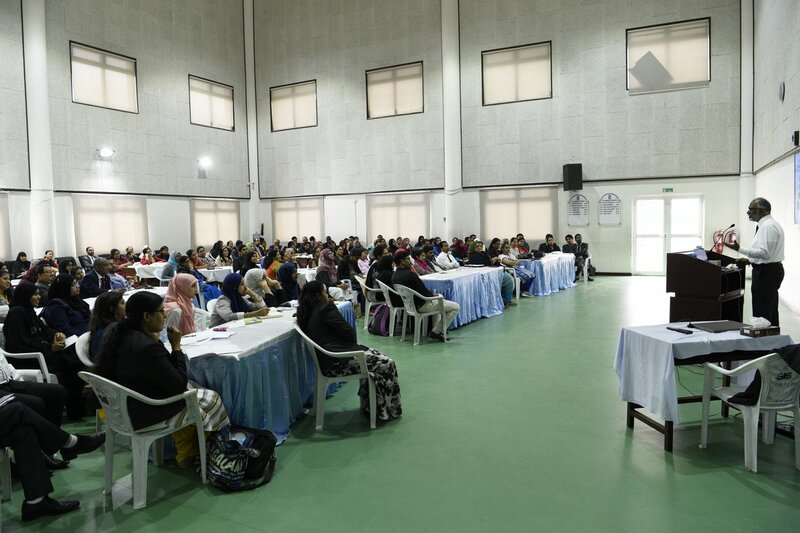 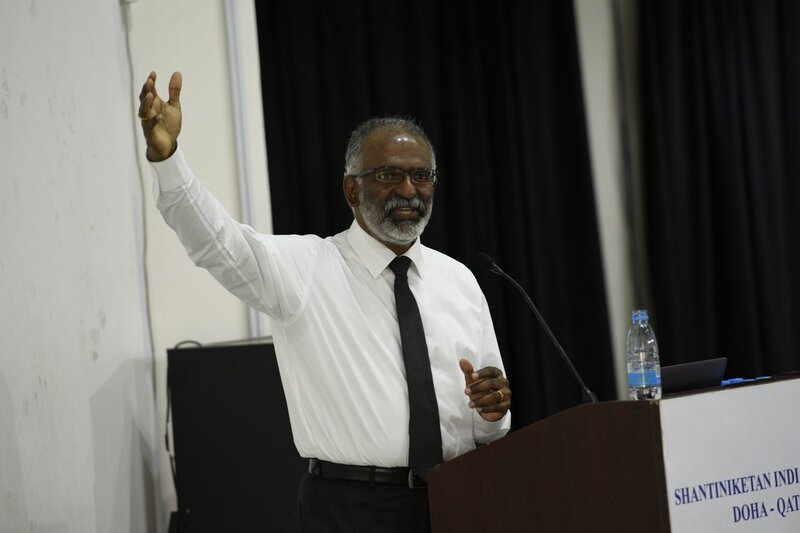 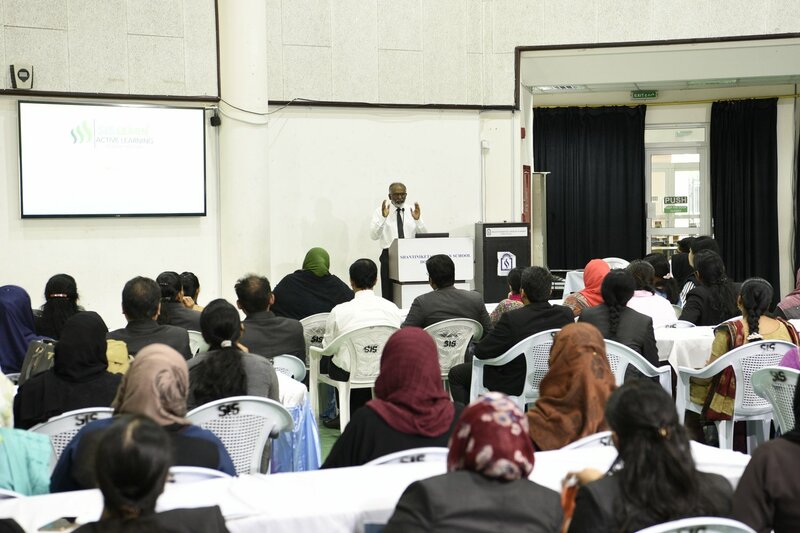 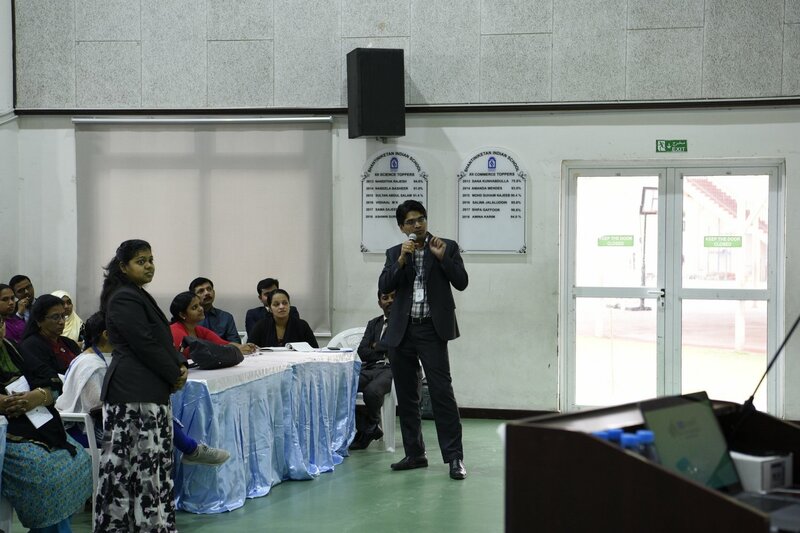 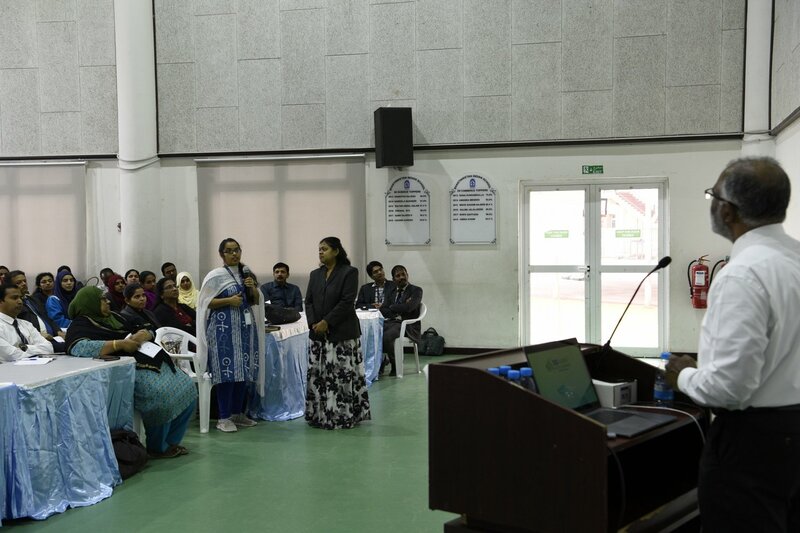 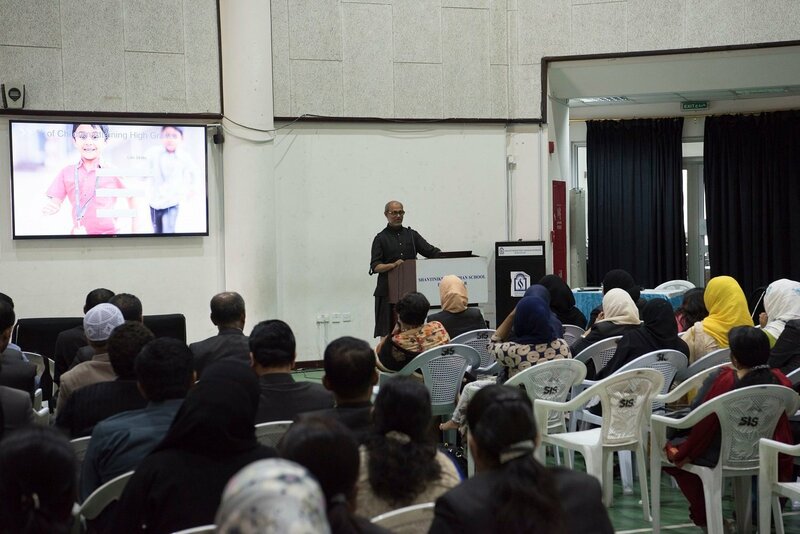 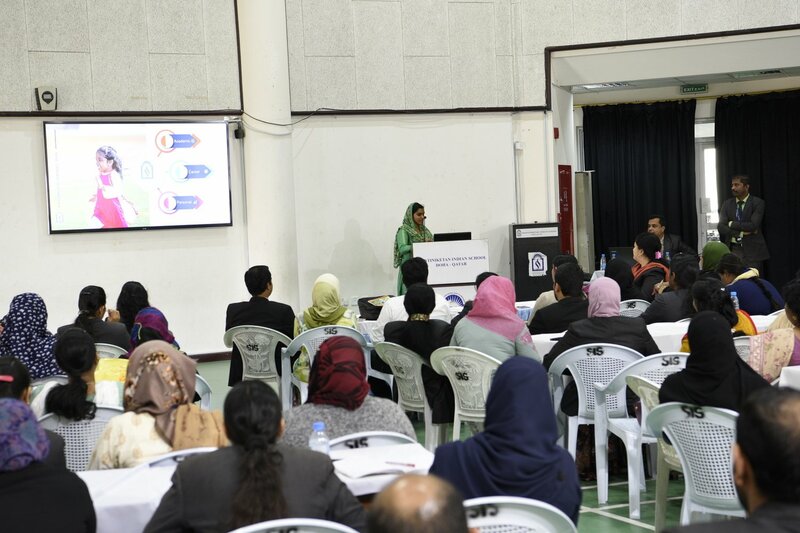 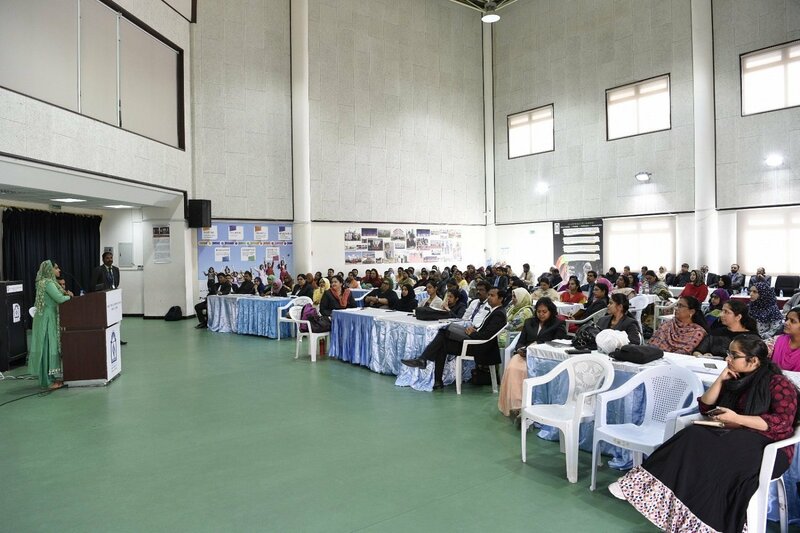 Mr. Syam Krishna and Ms. Nihala presented the Personalized guidance counselling program, which stressed on the areas of Academics, Career and Personal attributes. 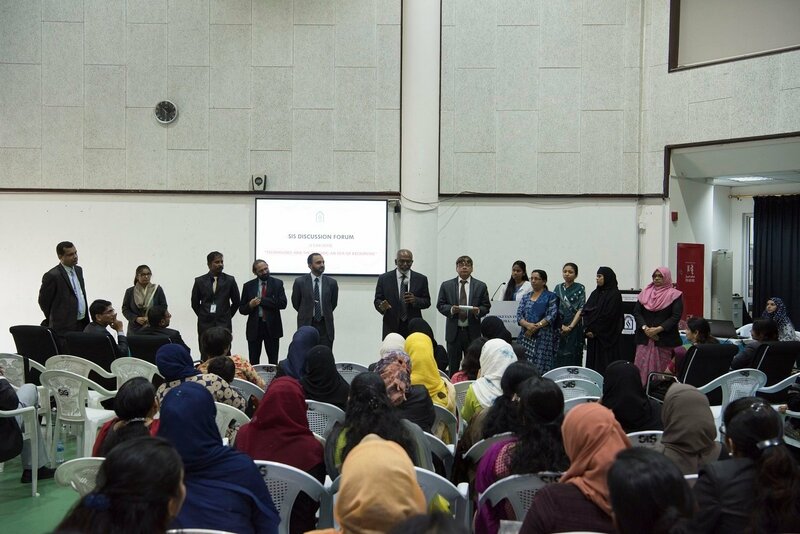 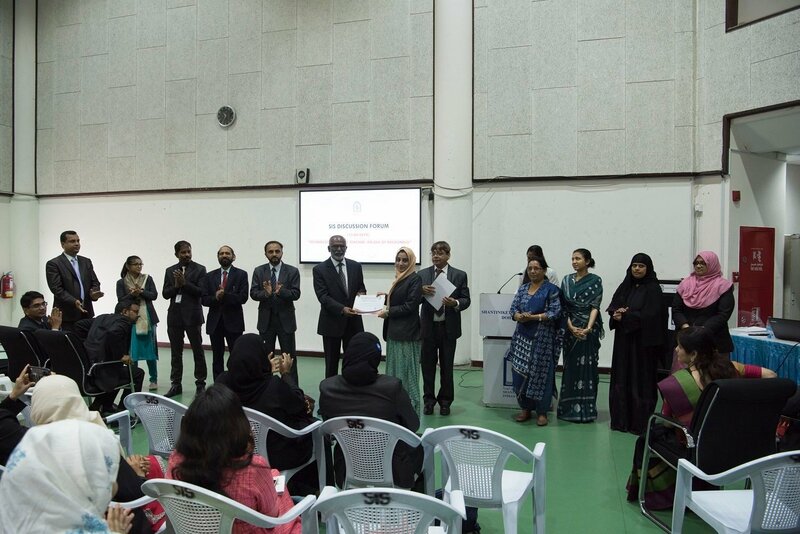 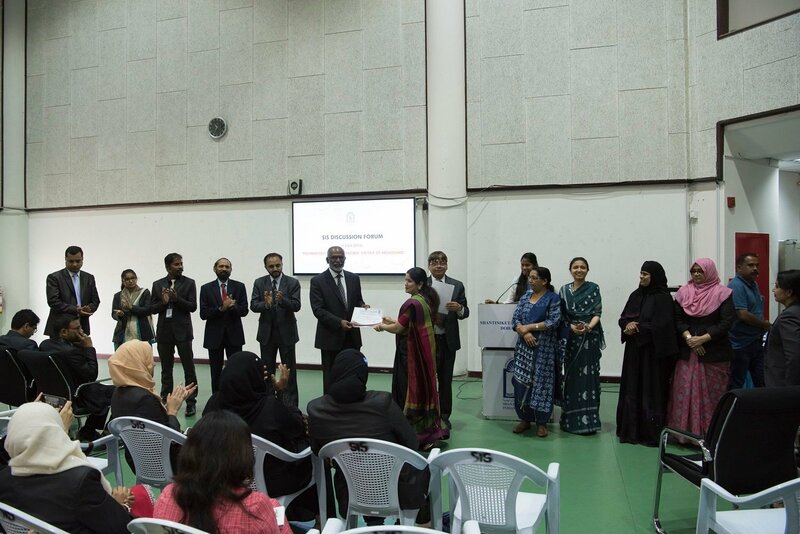 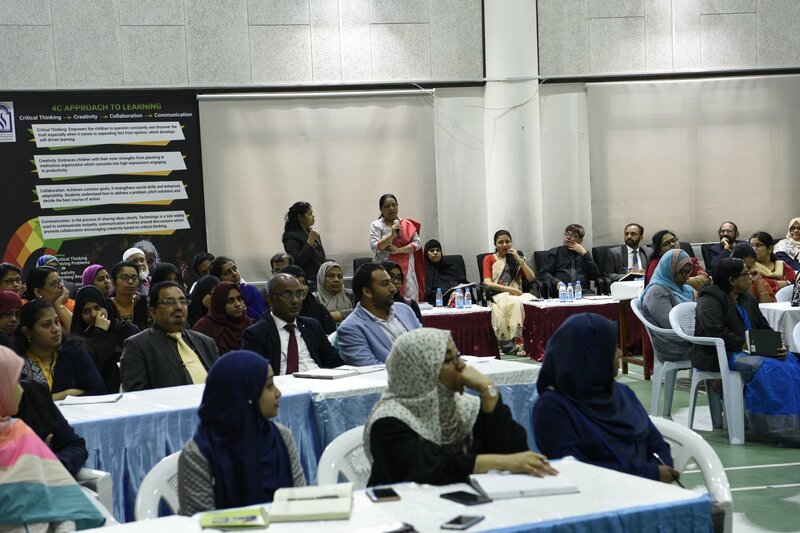 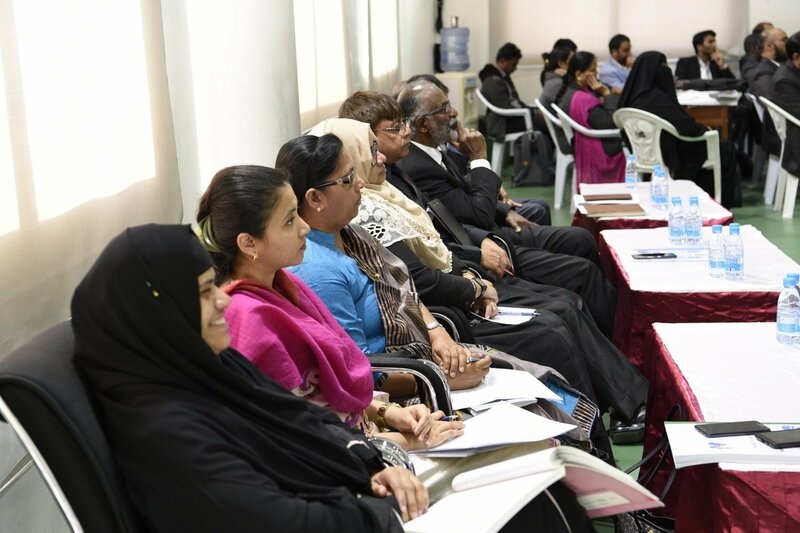 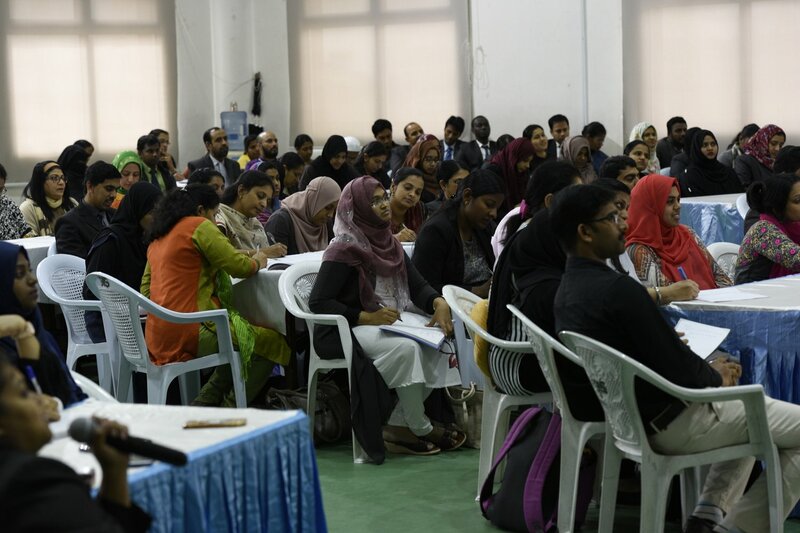 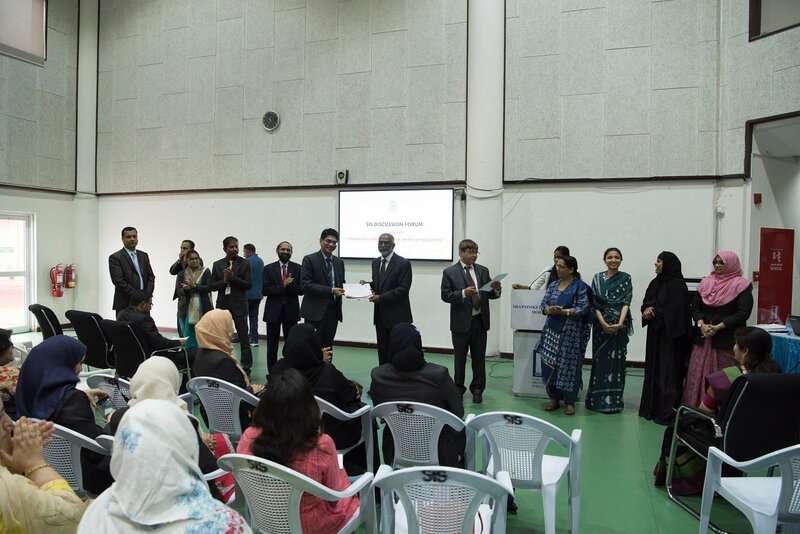 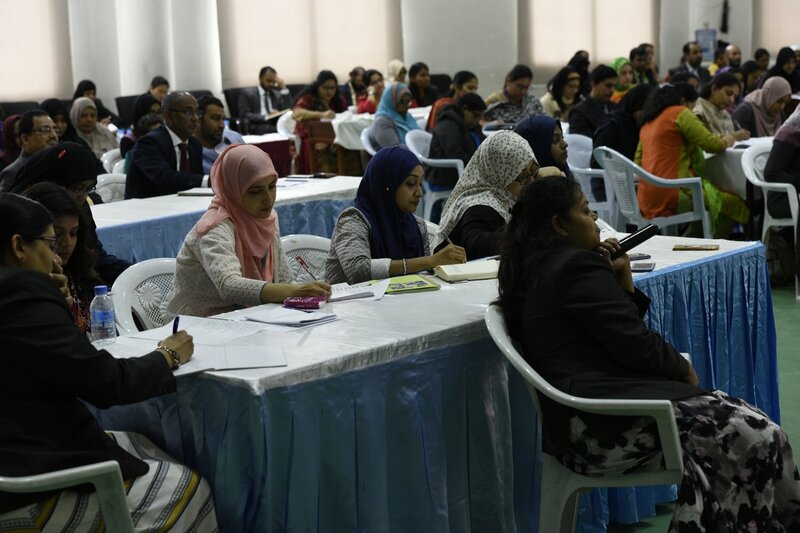 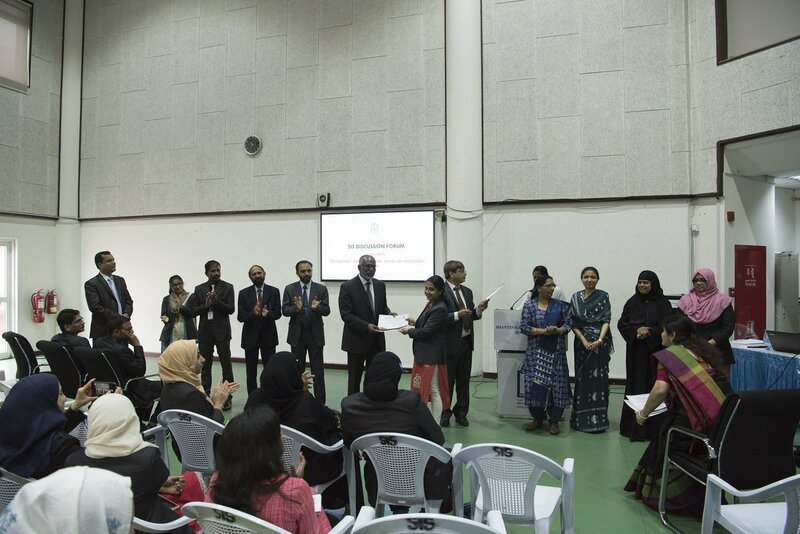 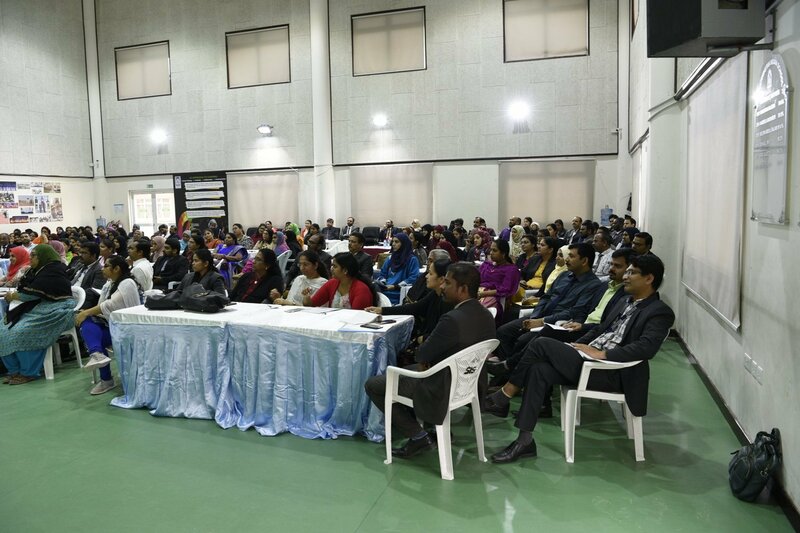 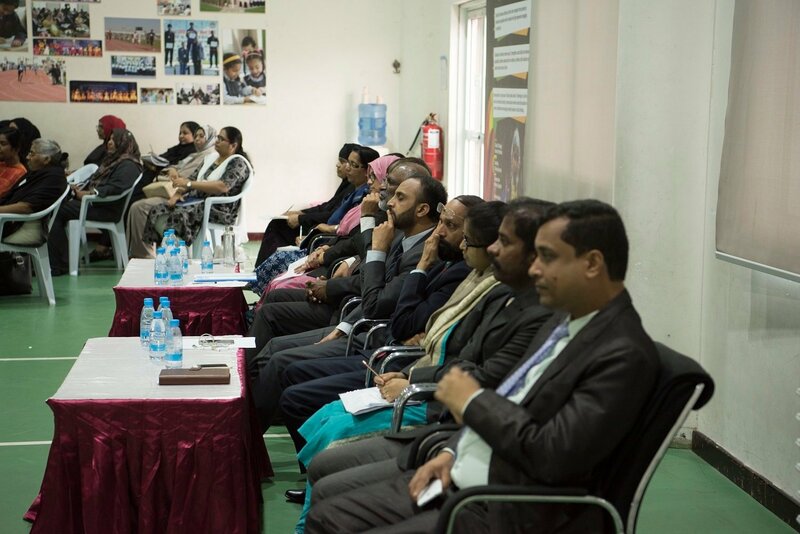 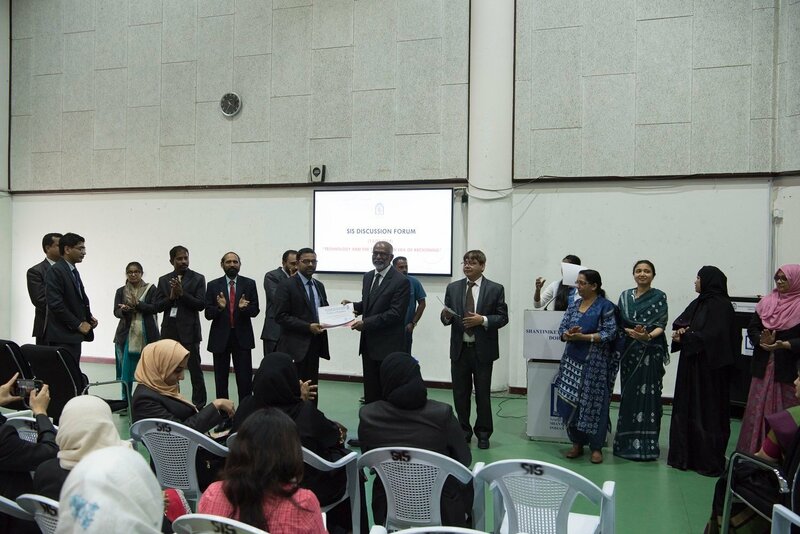 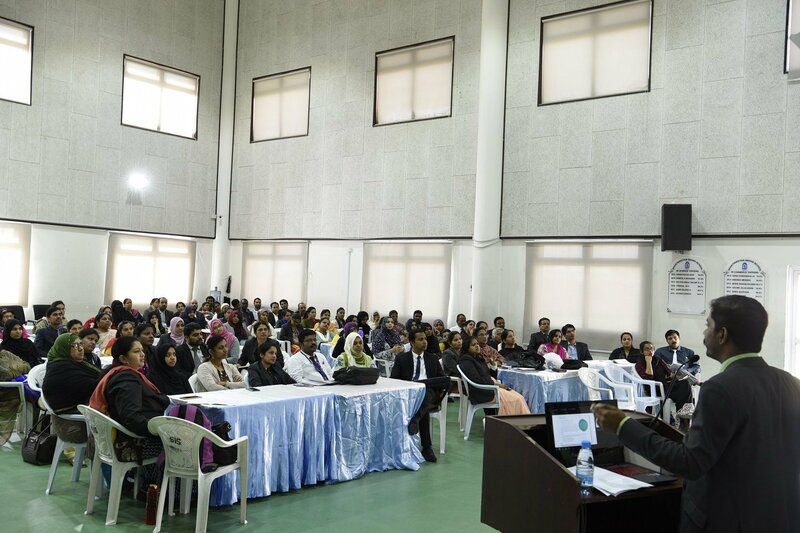 Ms. Vasavi Ayyanan and Mr. Miraj led the teachers into an introspection of the academic standards which leads to quality improvement based on the ‘SIS Active Learn’, “Where Every child can learn and attain high achievement.” The Vice Principals, Head teachers, HODs, and teachers added value to the discussions.